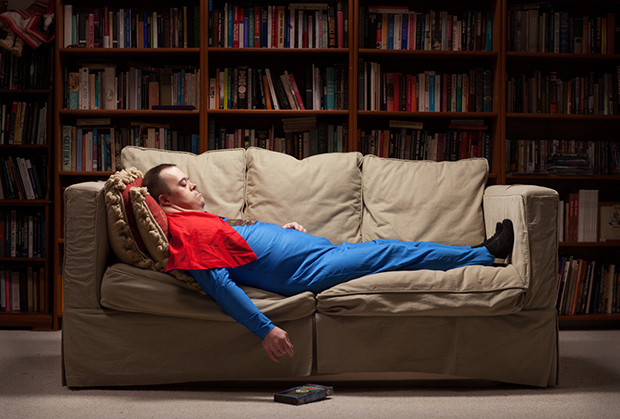 When Marblehead, Massachusetts-based photographer Rick Ashley visited Disney World with his wife and her then-12-year-old brother Michael, who has Down Syndrome, he observed the way people stared at Michael, and the way the boy retreated inwards during such moments of alienation. Ashley promptly purchased for Michael a pipe, a baseball cap, and sunglasses, telling him that he resembled the General Douglas MacArthur and suggesting that he salute to anyone who gazed openly at him. Soon, says Ashley, Michael was greeting everyone in this manner, and they returned his salutation with a smile. Nearly forty years later in 2009, Ashley embarked on his first official photo project with Michael, who is now 50-years-old. 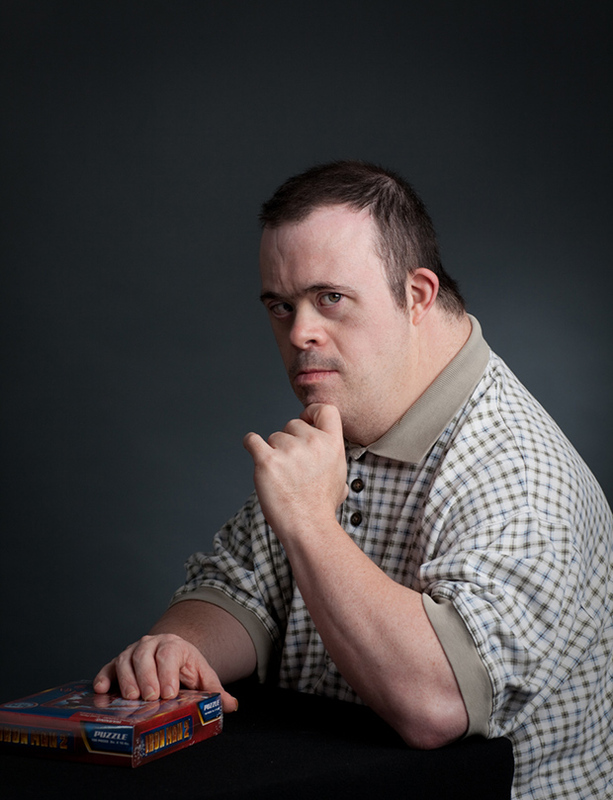 Simply titled after its protagonist, Michael cuts through preconceived notions regarding Down Syndrome to reveal the complex and spirited man that lies beneath. 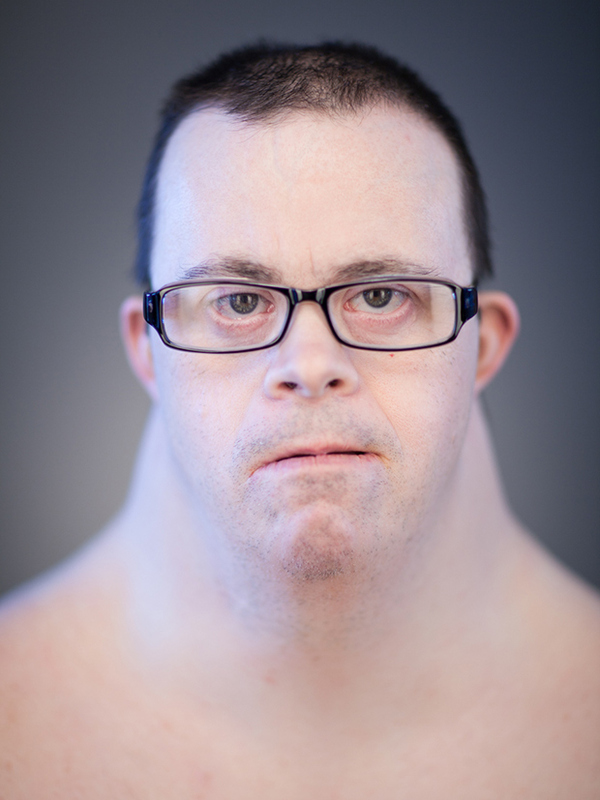 Though Michael has lost his speech and has difficulty moving because his hips have a relatively small range of motion, he has a high comprehension of what is being communicated to him. 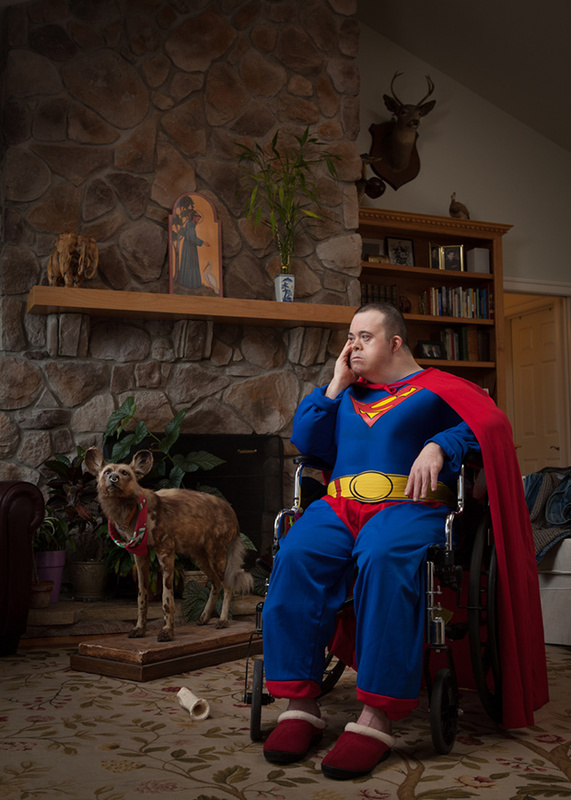 Michael loves participating in the photo shoots, especially when he wears his favorite Superman costume. 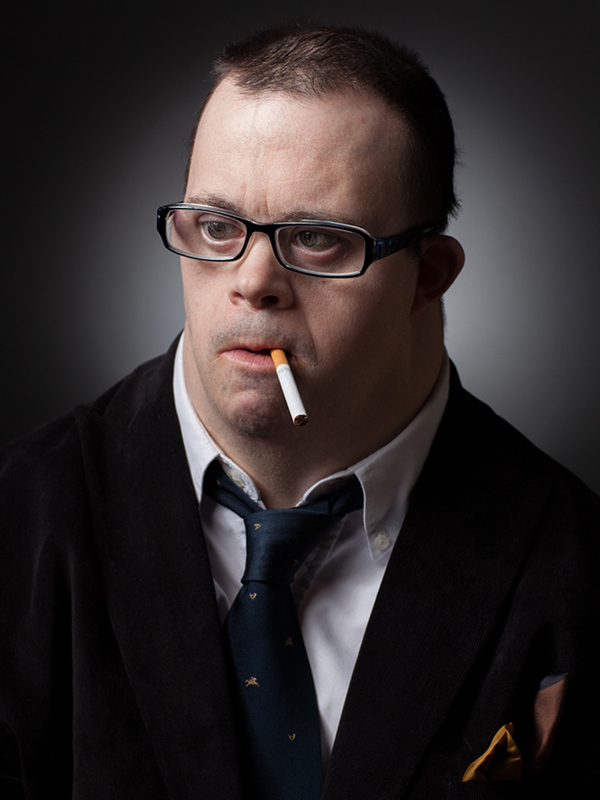 While Ashley plays a role in directing his subject, he credits Michael with the emotional valence of each image. The photographer deliberately imbues each frame with art historical tropes meant to highlight the dignity of his sitter, but Michael adopts each role as if it is entirely new, injecting familiar poses with an unfaltering earnestness. He isn’t acting but simply existing as the philosopher, the rebel, and the superhero. 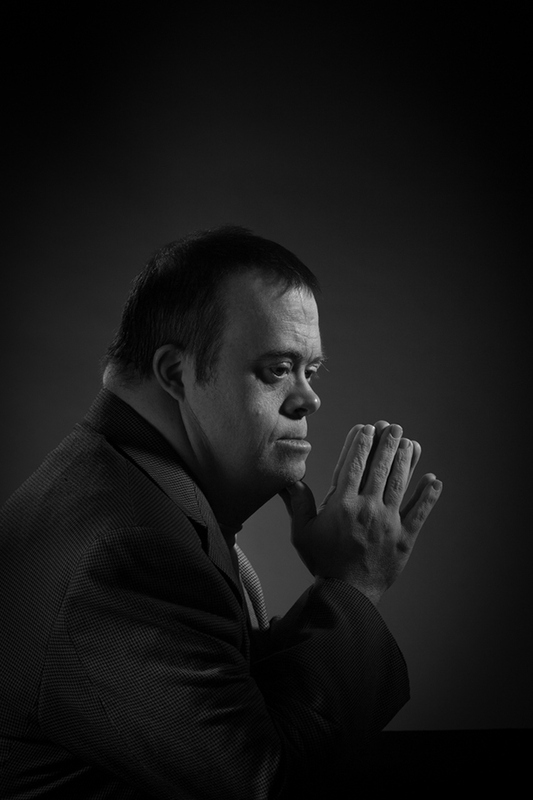 Ashley explains that historic figures with Down Syndrome appear in religious Renaissance paintings by the likes of Filippo Lippi and Andrea Montagna, and he hopes to break through contemporary stigma to honor his brother-in-law. 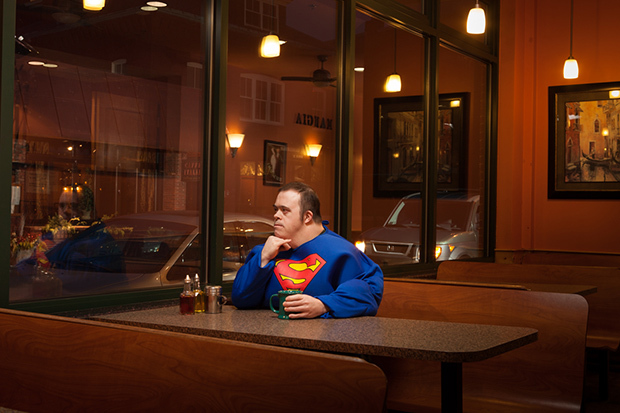 Recently, after a photo shoot with the Superman costume, the artist and Michael went to a pizza joint in their neighborhood; for the first time, the grandson of the owner joined them. 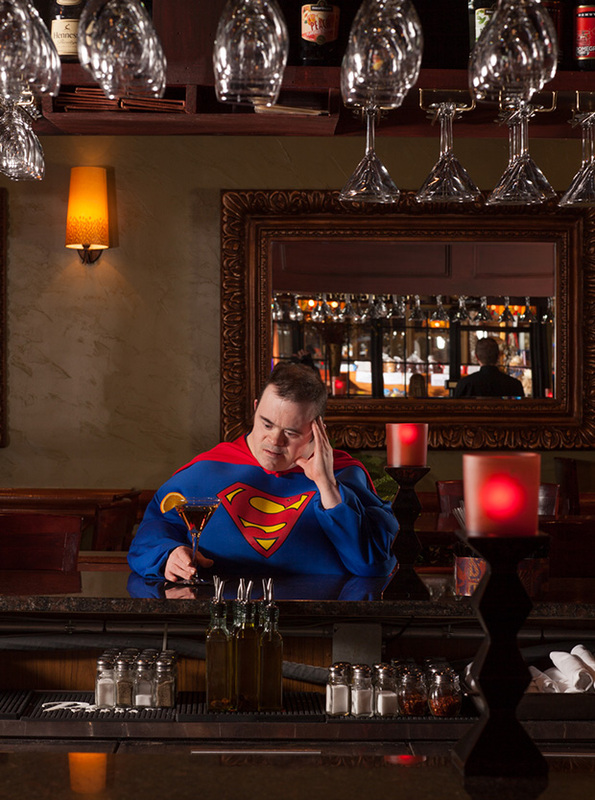 Later, the owner reported to Ashley that the child had told all his friends that he got to have lunch with Superman. 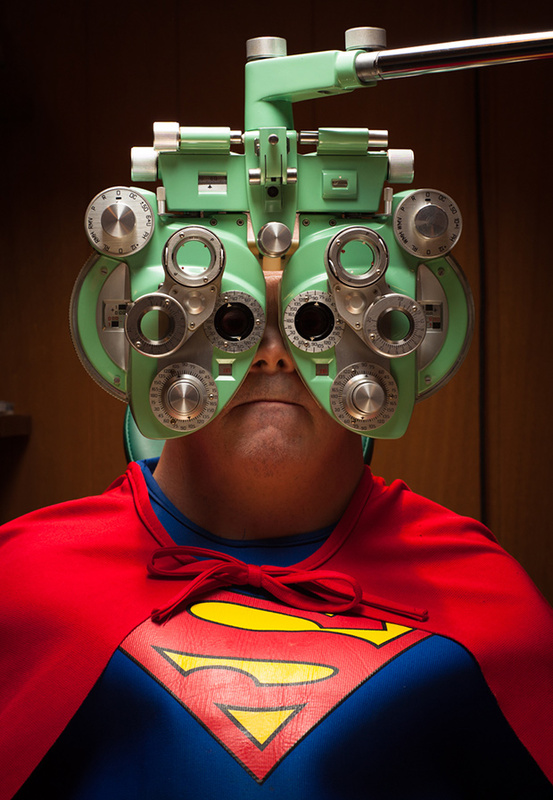 Rick Ashley is a finalist in Photolucida’s Critical Mass.